With the latest announcement of the iPhone XS, XS Max and XR, Apple screen replacements on some of the older models have seen significant reduction. At Gadget Rehab we have been able to pass this discount on to our customers with some amazing prices. 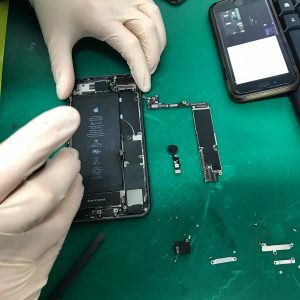 We have the iPhone 7 screen replacement available for only £65.00. This is an amazing £80.00 charge. Key Facts: AAA Graded Premium Screens, Touch ID Works After Repair, Works With Latest iOS, 5 star service, 12 Month Warranty No Quibble Warranty - see terms. 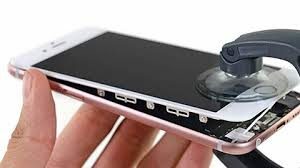 Looking for a iPhone screen replacement close by - we are your answer. We also offer mailin service and have the expertise to repair to motherboard level so please do not hestitate to contact us for a quote or to book a repair service.